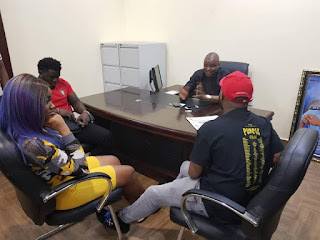 Davido and his girlfriend have visited Nigerian's super cop, Abba Kyari after reports emerged online that the two are having a stormy relationship. 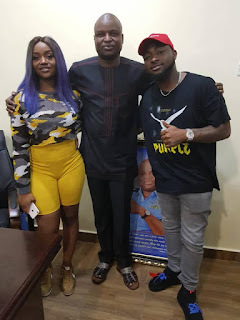 Nigerian musician, Davido alongside his girlfriend, Chioma have paid a surprise visit to popular Police officer, Abba Kyari. ‘A surprise visit to my office by our mumber 1 super star artist Davido and Chioma today. 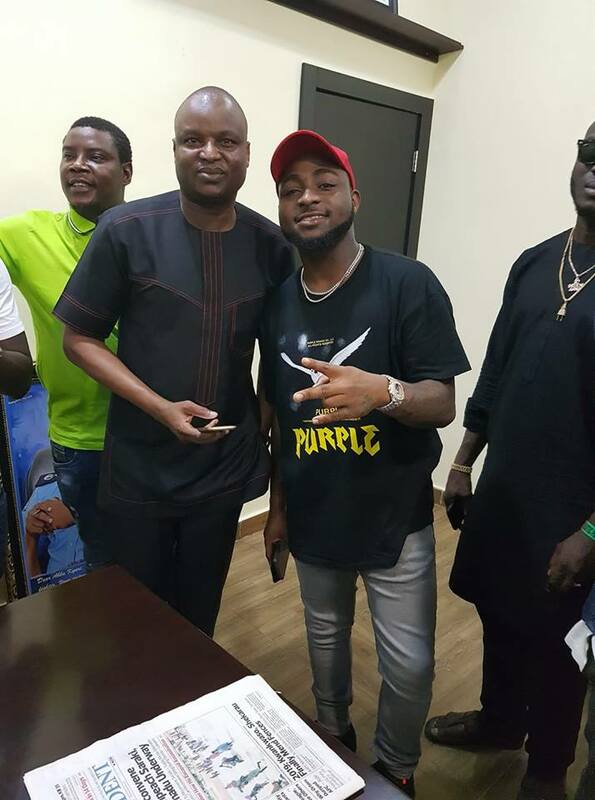 Am So much grateful for this great gesture’. 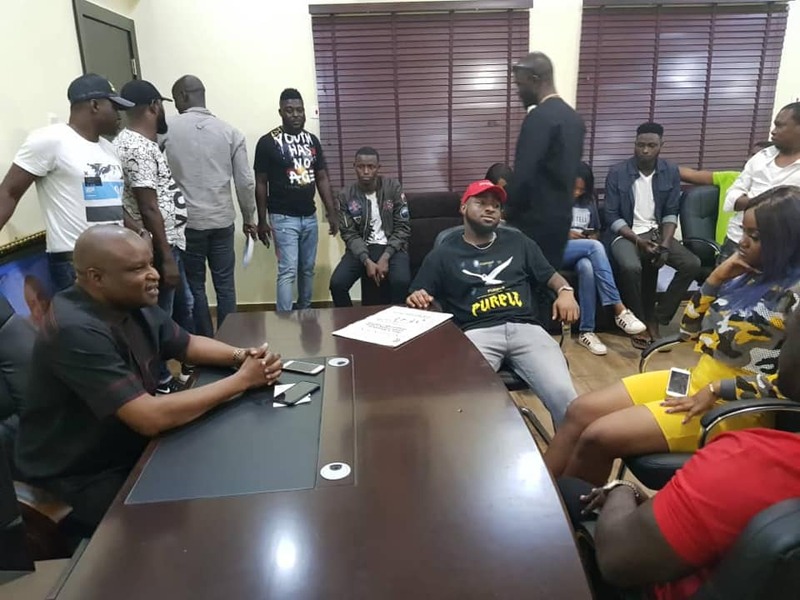 The visit comes after reports emerged online that the relationship between Davido and his girlfriend Chioma might have hit the rocks. But, recent events show that the two are still waxing stronger.